Don’t forget we have lots of resources on our website in addition to our in-house training course details. 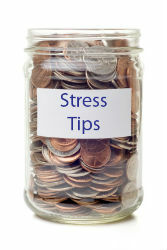 You can view a selection of our stress tips, resilience tips and more general tips here. Most of them are short, sweet and don’t require too much brain power…… if you have any hints or tips you would like to contribute please get in touch!